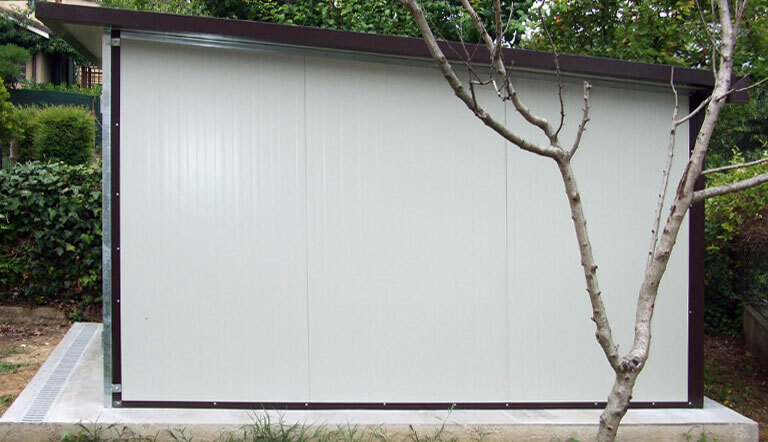 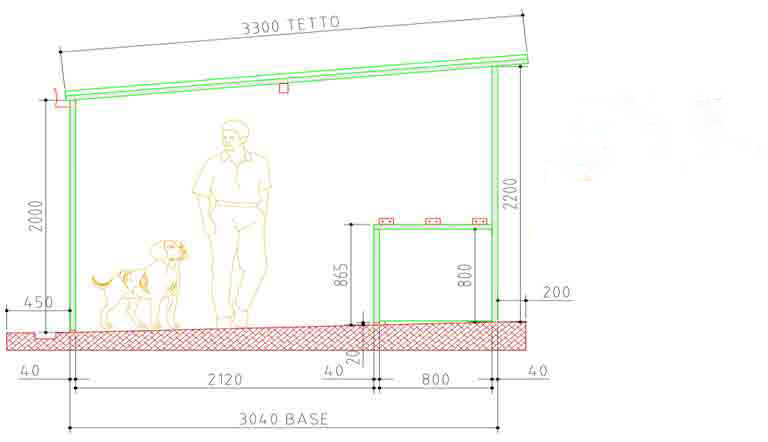 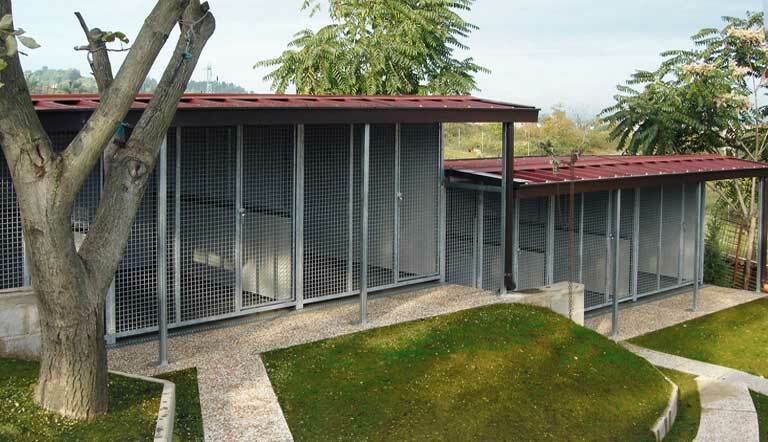 The Single Zone Box is a walk-in front to back Kennel module composed of one dwelling unit. 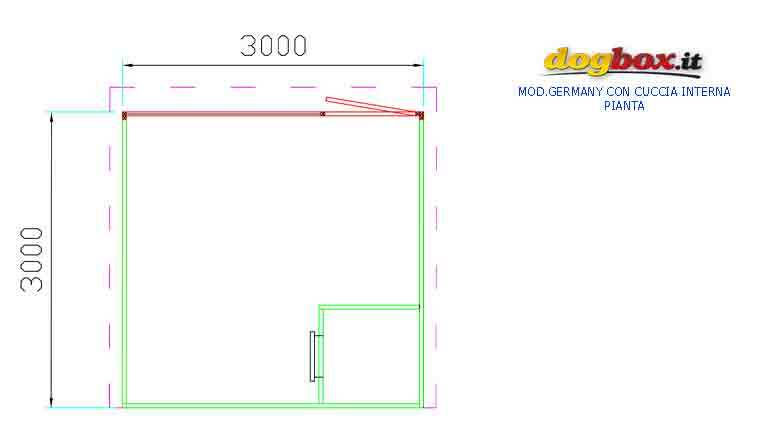 The box can be equipped with a thermally insulated dog cabin which can be placed in the box back corner. 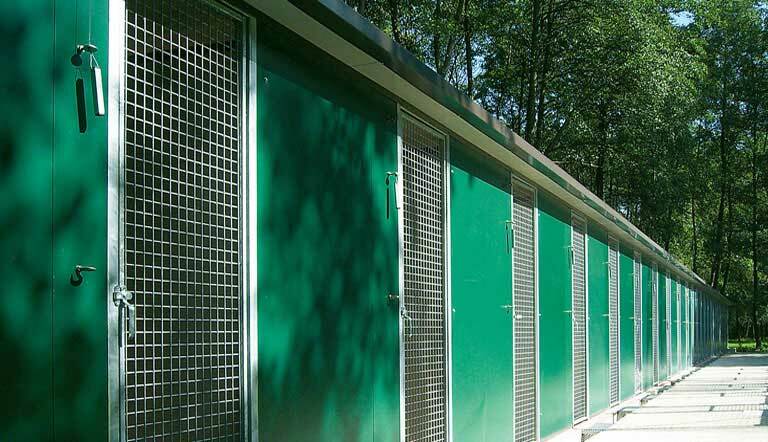 This type of box can come with a roof covering to ease the job of the kennel personnel in adverse weather conditions. 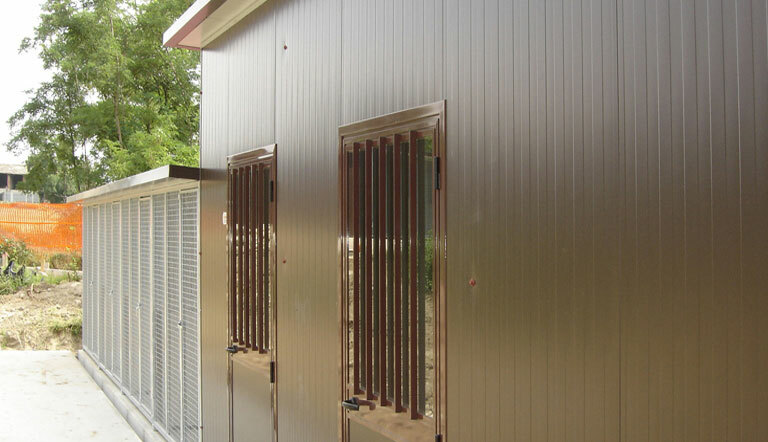 The concept of this type of box comes from the need for a professional solution focusing on space & budget. 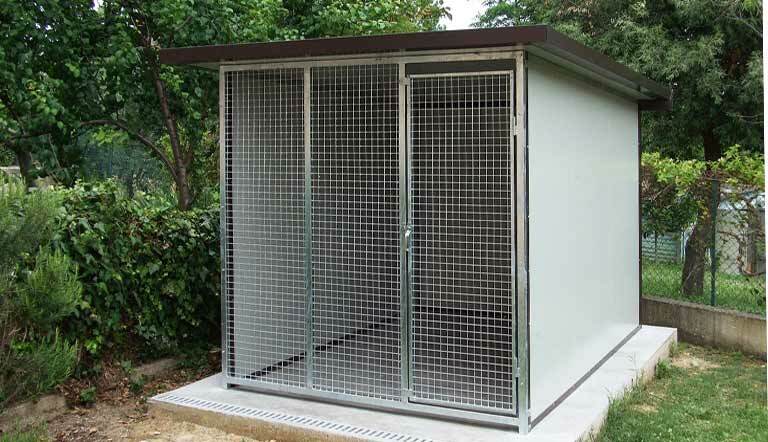 The single zone box can be considered the dogbox standard option and it can be used for any professional purpose: breeding, training, grooming, care center etc.